Zach Sinclair is an Account Executive for Wells Insurance providing Risk Management, Professional Liability, and Commercial Insurance services for Physicians, Hospitals, Assisted Living, Urgent Care in NC, VA, and SC. 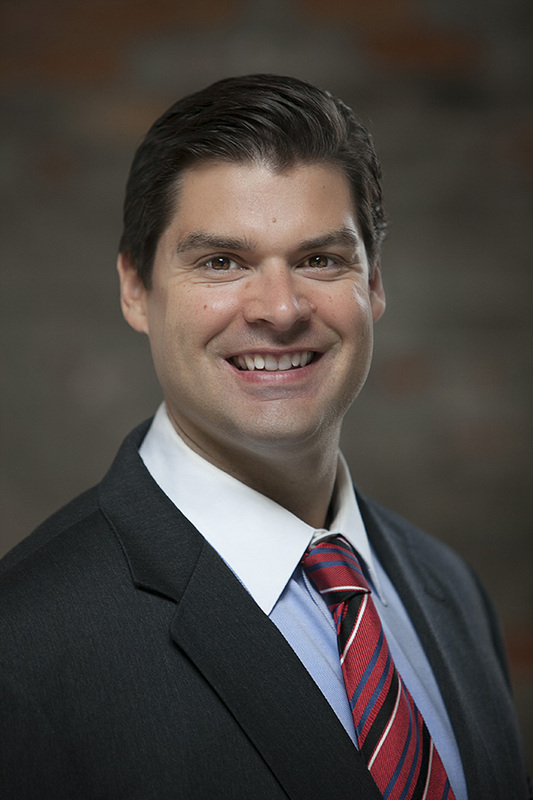 His background includes over 13 years of experience in insurance and risk management for Healthcare Entities. Zach’s history in the industry ranges from a broker of Medical Liability Insurance in the Midwest at Keane Insurance Group, one of the largest malpractice brokers in the country, to a business development executive for two of the largest Medical Liability Insurers in the nation, MagMutual and Medical Mutual of NC. He has developed a unique understanding of the risks facing the healthcare industry of today and the foresight to project the emerging risks of tomorrow. Zach’s specific Healthcare experience is built around years working closely with healthcare administrators, risk managers, attorneys, and providers. He has a unique view of the industry having observed in-office patient engagement, in-patient and out-patient surgery, multiple settlement negotiations, and courtroom litigation. Having spent 13 years focused on healthcare risks has given him the insight to mitigate risk issues through policy, process improvement, and employee involvement. These skills give him the ability to understand the specific needs of his clients and to provide a level of expertise that is unique to the risk management industry. Zach currently lives in Wilmington, North Carolina with his wife Kate and their son Aleksander.